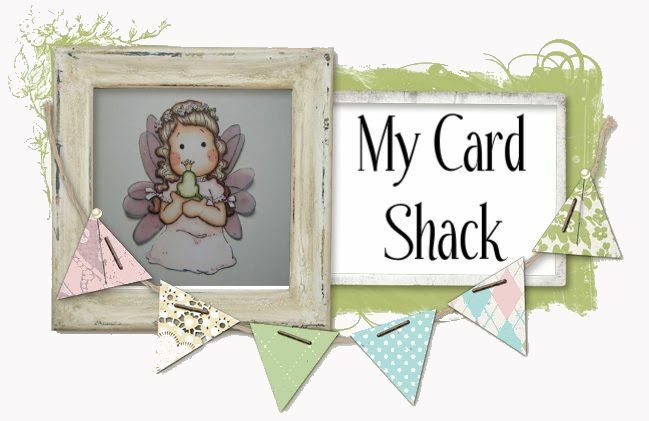 Today I would like to show you one of the newer images at Little Miss Muffet Stamps. This is Swings N Slides Wizard. Now, before you say Halloween is over, my original intention on this is that it would make a great boys birthday card. And here it is. Thanks for stopping by and visiting and hope you have a great weekend. Your little wizard is just as cute as can be!!! Love the colors of your card, and your coloring is gorgeous!! I really like how you made him for a birthday card and that he is not just for Halloween.... perfect!!! !